Introducing the new format Adelaide Rally which will be run on 7 – 8 December 2019. 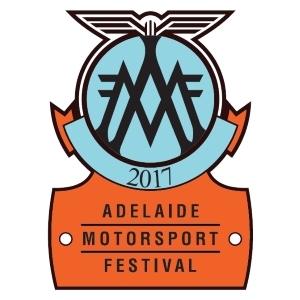 Featuring up to 20 Driving Activities over 3 days, the event takes in both timed and untimed sections of some of the most iconic Adelaide Rally Stages and combines them with a series of Hillclimb challenges, Circuit Sprints, Speed Tests and Gymkhana exercises in some amazing (and never seen before) locations. The highly successful Prima Tour is incorporated into Day one of the Adelaide Rally. Adelaide Rally entrants will have a choice of Tour, Spirit and Competition options. 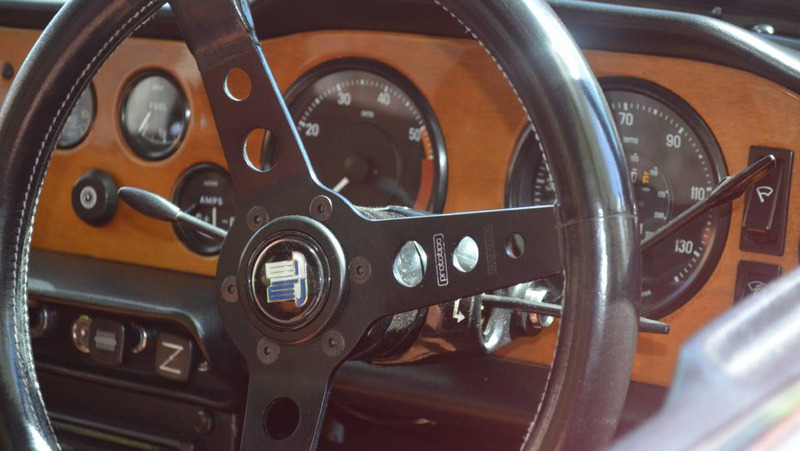 Competition will be open to Pre 1986 Classics and Post 1985 Modern Vehicles. With Tour and Speed Limited category entries growing in recent times, we have endeavoured to gear this new event towards a growing market. We have listened to Competition category participants and significantly lowered entry costs for 2019 whilst reshaping the event to allow more accessibility for those with caged Hillclimb, Circuit and High Performance Street cars wishing to take part. We will release more information and draft route outlines in coming weeks.